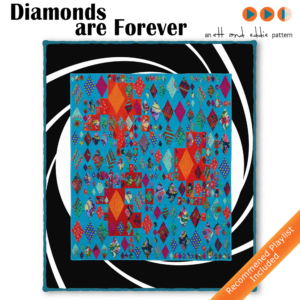 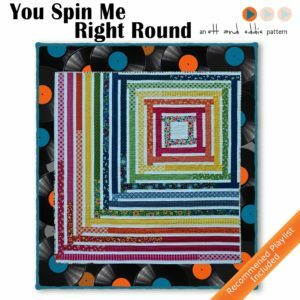 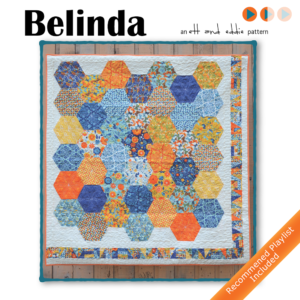 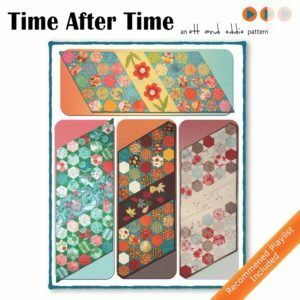 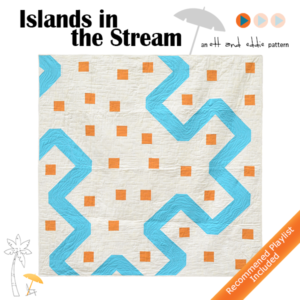 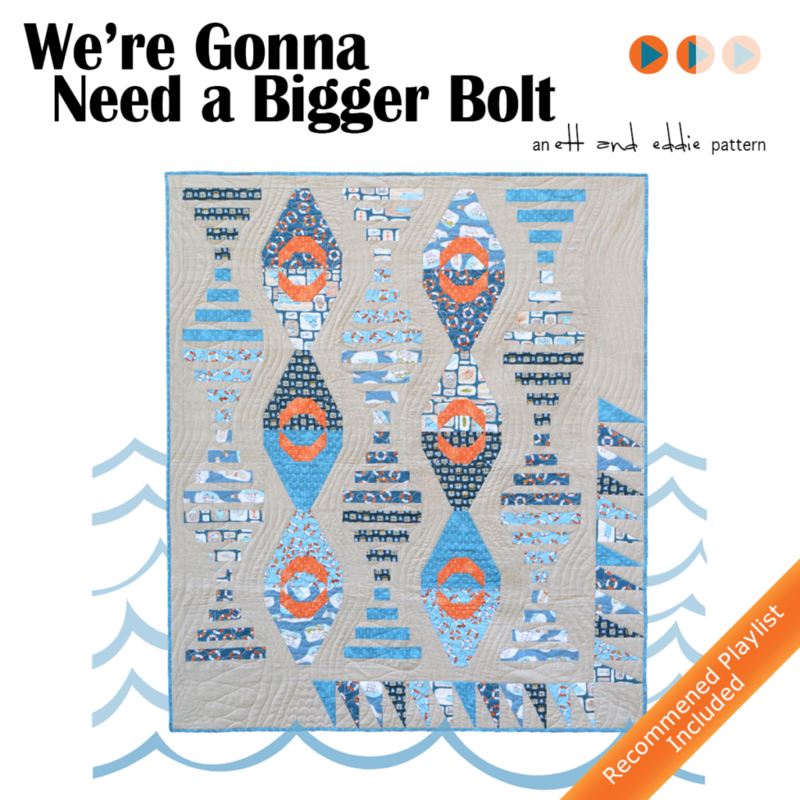 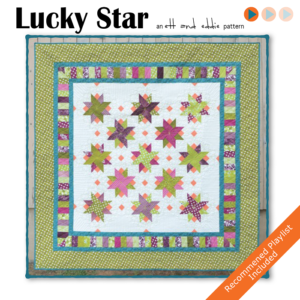 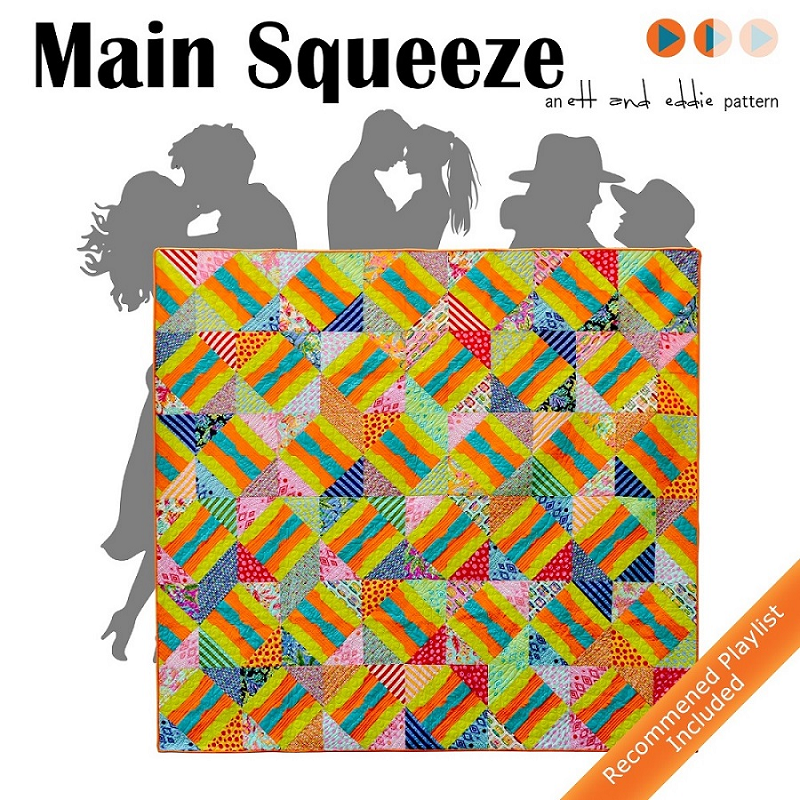 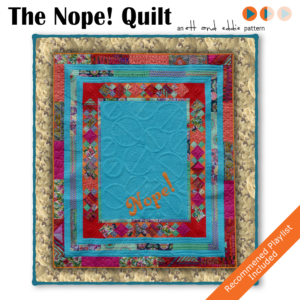 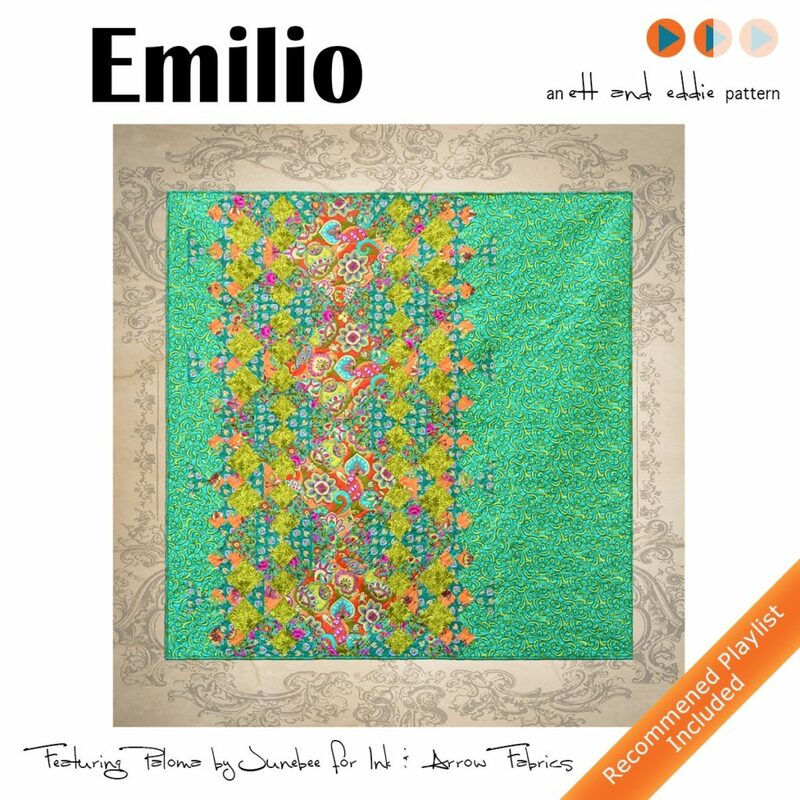 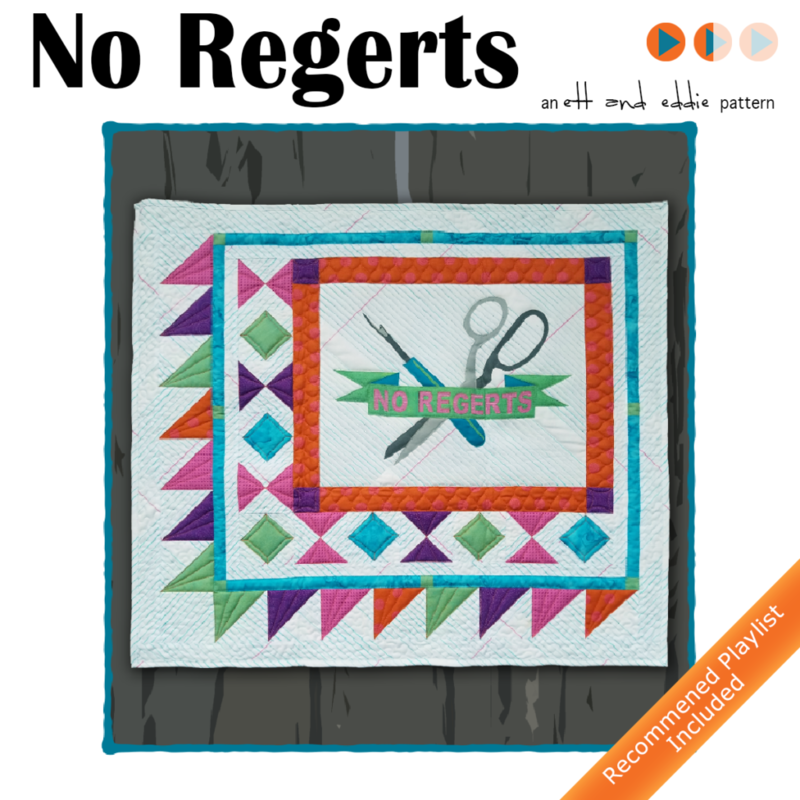 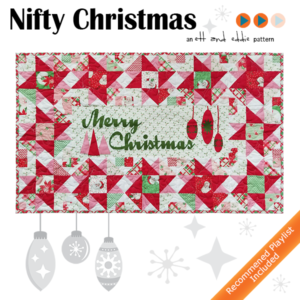 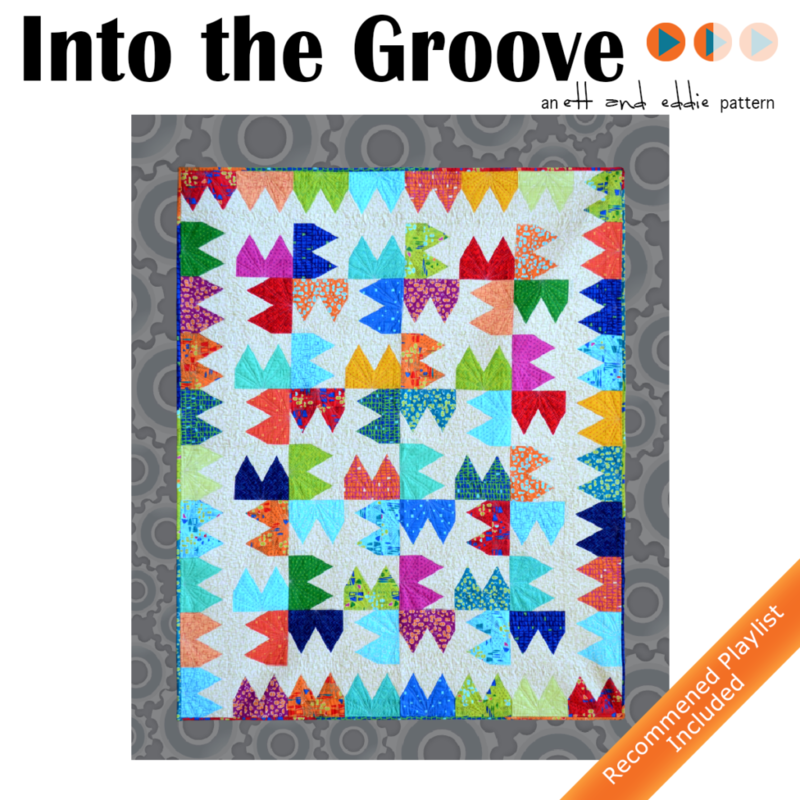 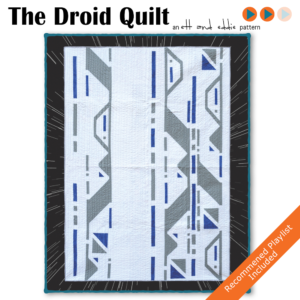 Quilters can buy digital copies of our quilt patterns on our shop! 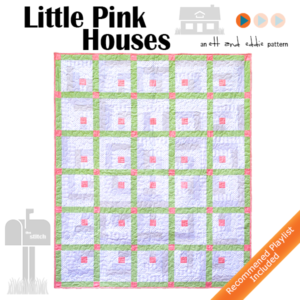 Below is our current inventory of patterns. 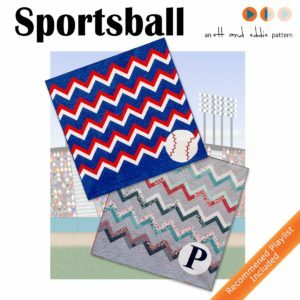 We also sell wholesale to shops for print patterns, shop BOM programs, and laser cut applique kits. 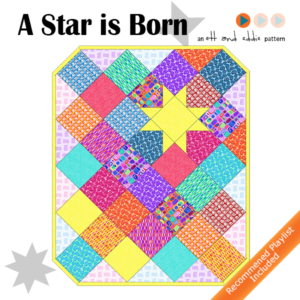 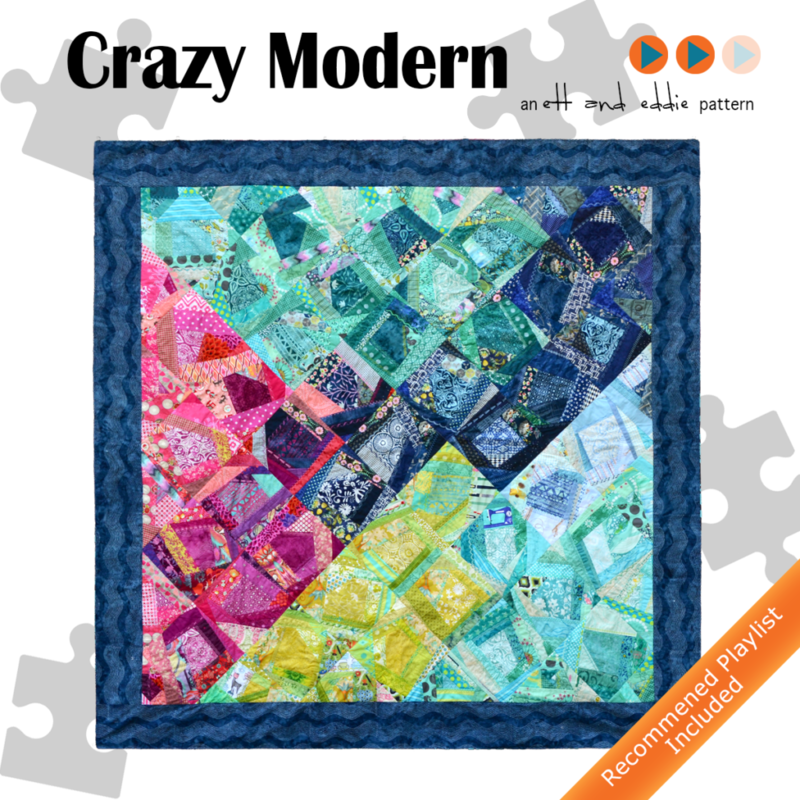 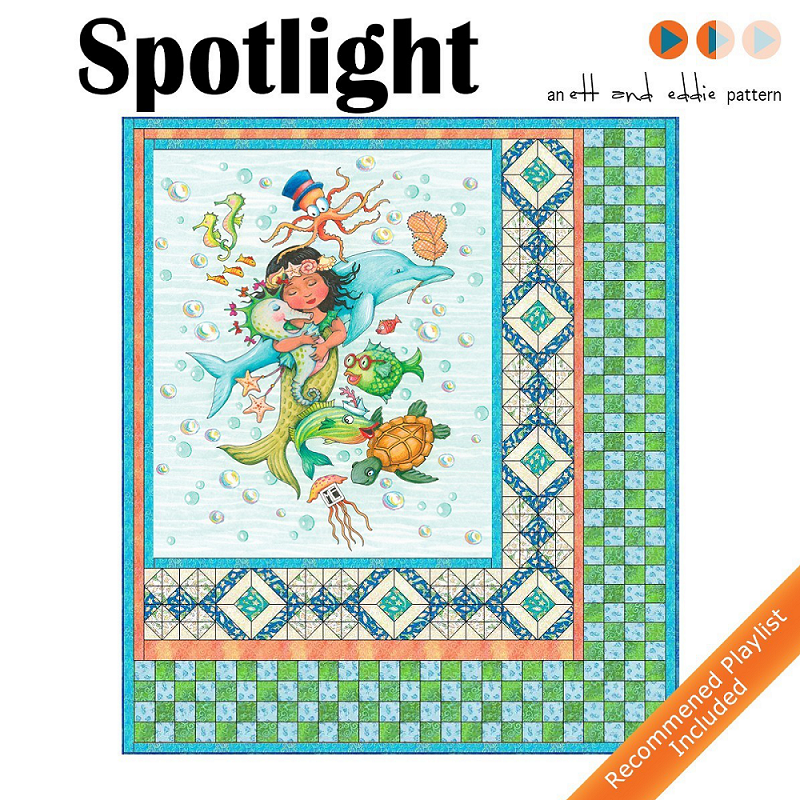 You can download a catalog of our patterns, laser cut applique kits, and block of the month programs here.